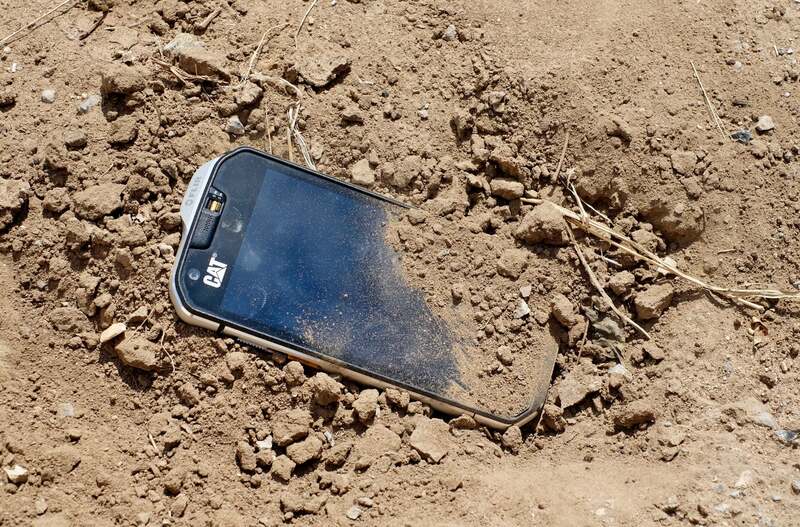 A rugged phone designed for someone who puts durability ahead of performance. From the moment you unbox the Cat S60 it’s apparent this phone is unlike anything you’ve seen before. It’s disgustingly thick, oddly shaped, has a funky door on the back of it, and the word “Flir” embossed next to one of two cameras. While other smartphone makers are obsessing over shaving off fractions of millimeters in a bid to shout “innovation” for the sake of shouting innovation, the Cat S60 screams “Go ahead, try and break me.” Oh, and did I mention it can see in the dark? Another way to describe it: The Cat S60 oozes a confident feeling of durability, in the same manner that farmers and construction workers across the globe rely upon Caterpillar equipment to move dirt. The real test, however, is how well a device with Cat’s namesake lives up to the reputation. An SOS button makes it easy to send your exact location to coworkers or loved ones in an emergency. I hate to harp on the size of the Cat S60, but I don’t feel like I have a choice. Measuring 12.95 millimeters thick, you could stack two Moto Z’s on top of each other (5.2 mm each) and the Cat S60 would still be thicker. It weighs 225 grams, while the Samsung Galaxy Note 7 weighs 168 grams. In short, the Cat S60 isn’t a very pocketable device. If I were to use one as my daily phone, I think I would opt for a clunky belt holster instead of trying to live with it in my front pocket, where I normally keep my phone. On the left side of the housing you’ll find the power button and a programmable key. You can program the key through the settings apps to do things like turn on the flashlight or reveal the notification shade. A gasket sealed door on the back of the Cat S60 is where you’ll find the SIM and microSD card trays. Just beneath those buttons you’ll find a covered SOS button, a covered microUSB port, and a 3.5mm headphone jack, also covered. The covers help protect the phone’s ports, helping it achieve its IP68 certification for dust and water resistance. When triggered, the SOS button will send a text message with your current location to contacts of your choosing. Which is a feature someone such as a park ranger or farmer would surely appreciate in the unfortunate event that something bad happens. The right side of phone is where you’ll find the volume keys. On the back of the phone is a spring loaded door, where the SIM card and microSD card slots are housed. If you’re going to go scuba diving with the S60, you’ll first need to flip two switches on the front of the phone to better seal the speakers for the added depth. 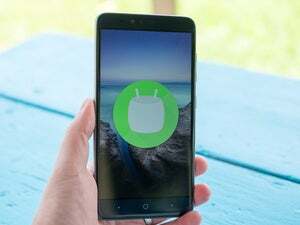 The Cat S60 ships with Android 6.0.1, and is left more or less free of any real customizations or unnecessary pre-installed apps. Outside of a few Cat and Flir-specific apps, this unlocked device is free of any bloatware. 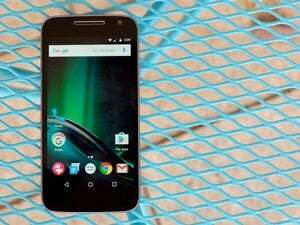 Overall performance isn’t the fastest I’ve tested, but that’s expected thanks to Qualcomm’s Snapdragon 617 processor. Each Cat S60 comes with 32 GB of storage, 3 GB of memory, and a huge 3,800 milliamp-hour battery. I was able to squeeze nearly two days of use out of the S60’s battery, which is a rare occurrence. 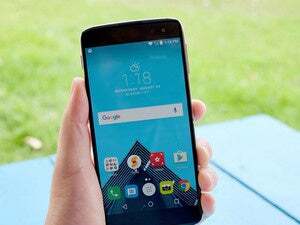 The stellar battery life is a combination of processor, battery size and the smallish 4.7-inch 720p display not requiring a ton of power. I can see in the dark, can you? A built-in Flir camera uses infrared to help you see hotspots, even in the dark. 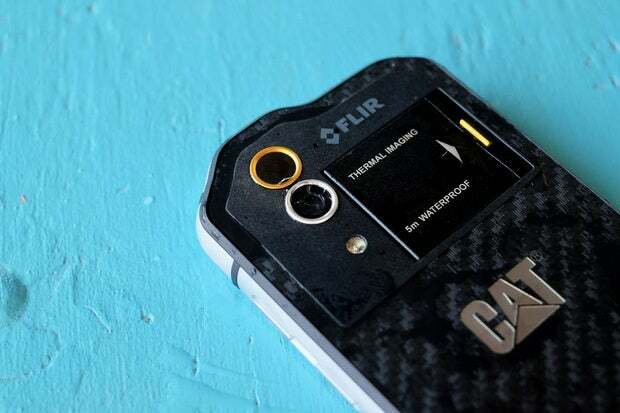 Forgoing the Cat S60’s ability to survive under five meters of water for an hour, or a 1.8 meter drop onto concrete, the headlining feature of the S60 is its Flir camera. For those unfamiliar, this camera captures light in the infrared spectrum, so it can detect the temperatures of objects around you. It’s the same tech police helicopters use to find bad guys at night. The company sells a snap-on camera for Android phones and iPhones that costs a whopping $250. The Cat S60 has it built-in. A Flir camera app is preinstalled on the S60, and works in a similar way to the stock camera app. After opening the Flir app, you wait a second for the camera to start up, and then your surroundings are put on display in a fascinating mixture of blue, green, red, orange, and white colors. Each one represents a hot or cold temperature, with a chart of the temperature range to the right side of the display. 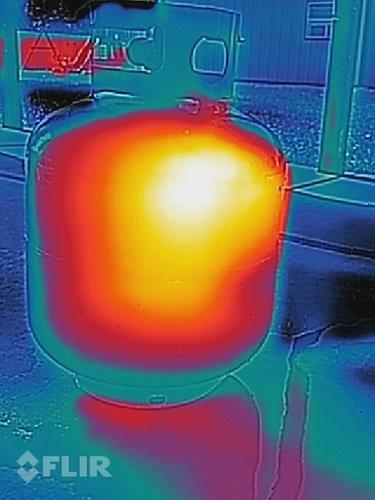 With the Flir camera, you can do things like check on how much gas is left in your propane tank. 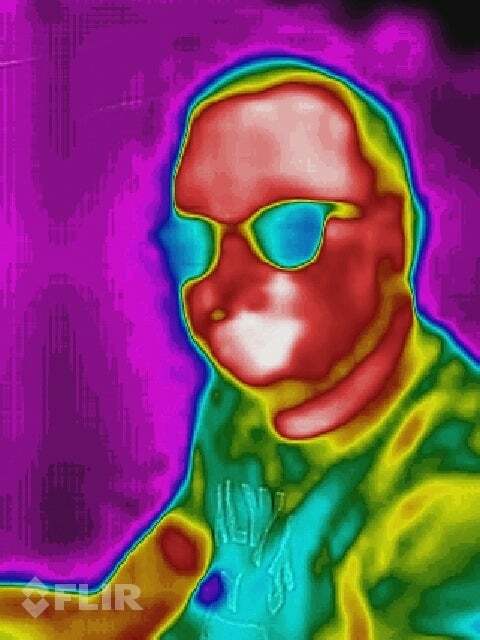 For someone like me, who sits in front of a computer 10 hours a day, having access to a Flir camera is more novelty than practical. But it completely makes sense for jobs like an exterminator, who is trying to look for a rodent in an attic, or a plumber who is looking for the source of a water leak. That said, I did find a practical use for the Batman-like camera during my time with it: I checked the level of my propane tank. It was like having X-ray vision, only not. Because who doesn’t want an infrared selfie? As for the normal cameras, the S60 has a 13-megapixel shooter on the back and a 5-megapixel front-facing camera. Either camera takes okay photos, but nothing you’re going to be super impressed with. There’s a good amount of lag after pressing the shutter button while the camera tries to focus and then take a picture. For a still object in bright outdoor light, it’s not a big deal, but you can imagine the headaches it causes when trying to take photos of a pet or kids. The Cat 60 is at home in the dirt. It’s very likely you’re not the person this phone was designed and built for, but odds are you know one or two people who fit the Cat mold. As soon as I started testing it, two family members immediately came to mind. They’re both hard on phones, would use the Flir camera every day, and could care less about camera quality or processor speed. 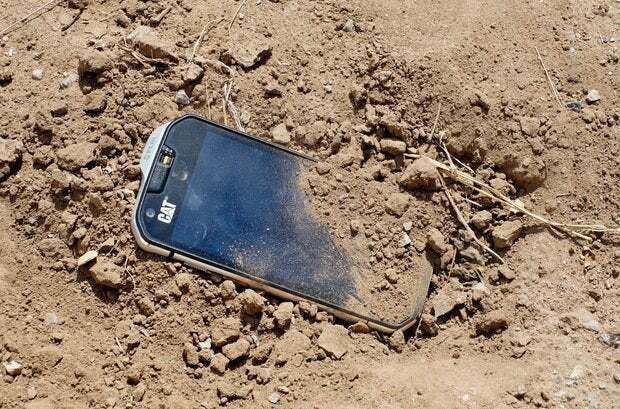 At the end of the day, they want a phone that lasts and won’t easily break. And in that regard, the Cat S60 delivers. Priced at $600, it’s not the most affordable phone available. 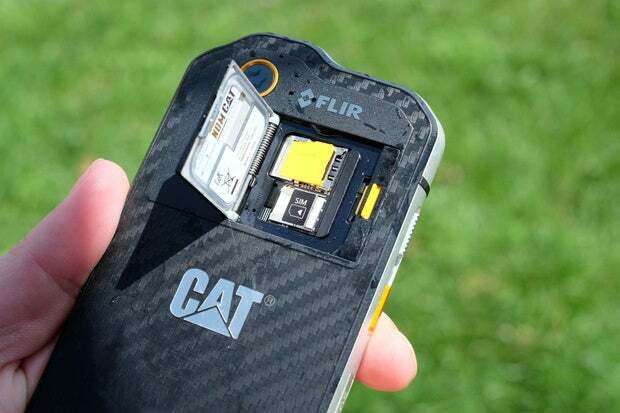 Although, if you were to tack on a waterproof case to most of the $400 phones flooding the market, you’re going to come pretty close to the Cat S60’s price tag, and won’t have a Flir camera to show for it. 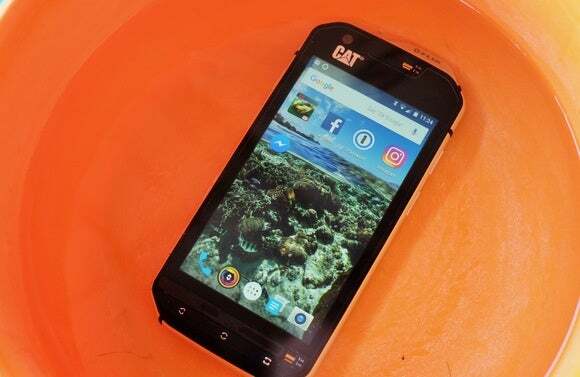 Cat’s S60 smartphone is designed to take a beating and keep working, with the added benefit of an infrared camera. It has a Flir camera. Need I say more?